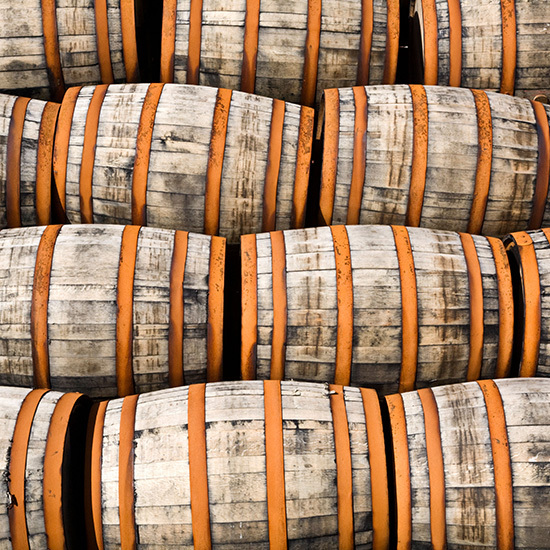 Here at Wine Barrels Australia, we provide our clients with the best oak barrels that have multi-purpose usage. These barrels are imported from first class wineries from all around France, America and Australia to bring you unbeatable quality every time. Regardless of what you are looking for (either one barrel for your outdoor area or many more for your next brew), we have the solution. We sell the best oak barrels in Australia that can be not only the perfect decorative piece you’ve been looking for but also a great addition to any kind of meeting or event. Top quality oak barrels in Australia can be used for a multitude of different things, such as decorative pieces for the garden as pot plants, a table with a rustic look and feel and even a fire pit. 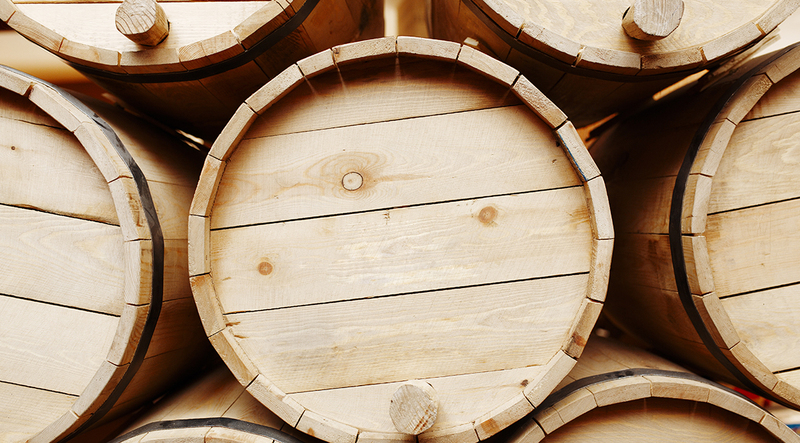 Wine barrels Australia is the top business in the market of wine barrels that will not be beaten on quality or price. Wine Barrels Australia is your leading provider of oak barrels in Australia in order to assure you are acquiring the very best quality in terms of wood that is able to preserve your batches of wine, beer or spirits and also offer high aesthetic value that can make these the best oak barrels in Australia for decorating purposes. 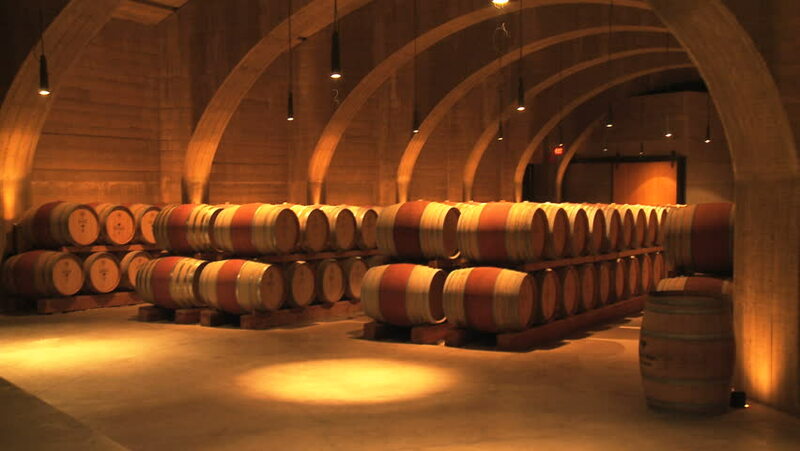 You can explore with us the differences between standard wine barrels and our high quality American and French Oak today when you contact us. Choose unbeatable oak barrels in Australia; choose Wine Barrels Australia.